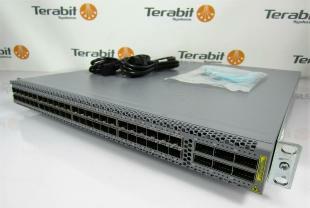 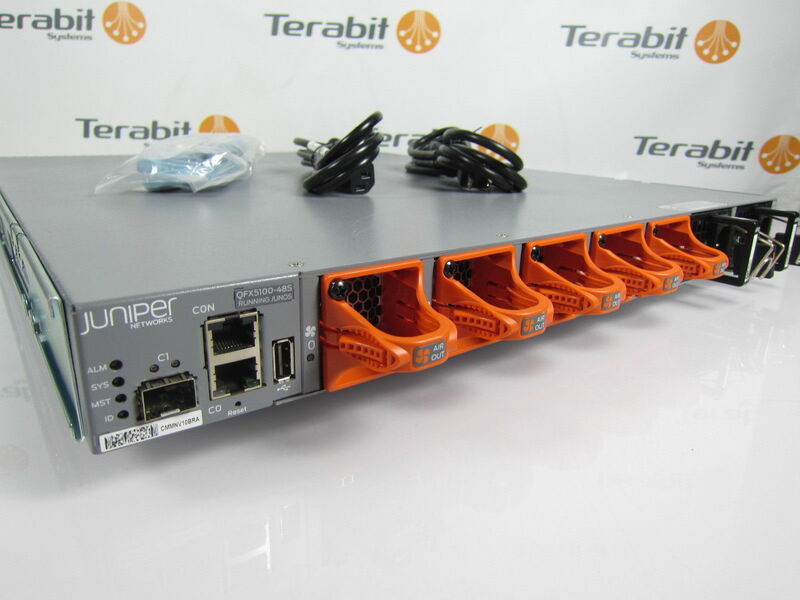 Talk to a solution specialist today and get started on your next generation Juniper network. It just keeps getting better… the QFX5100 series of switches. 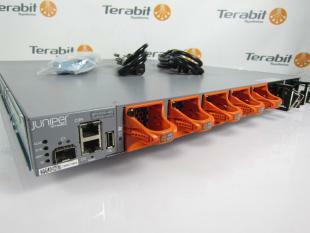 The QFX5100 line includes 10GbE (fiber and copper) and 40GbE fixed-configuration options, layer 2 & 3, and MPLS features.